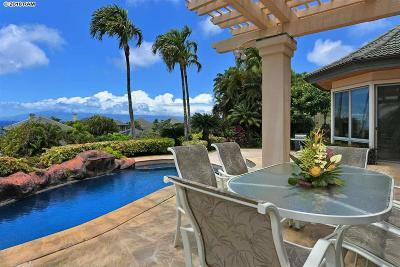 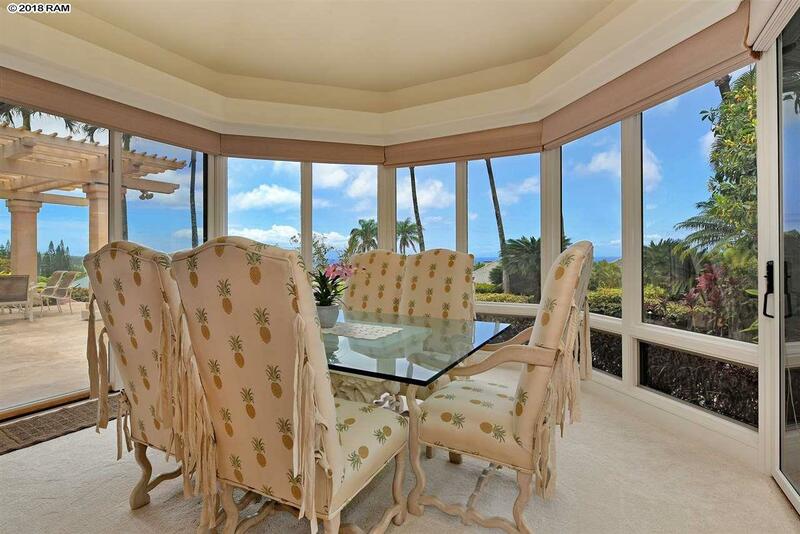 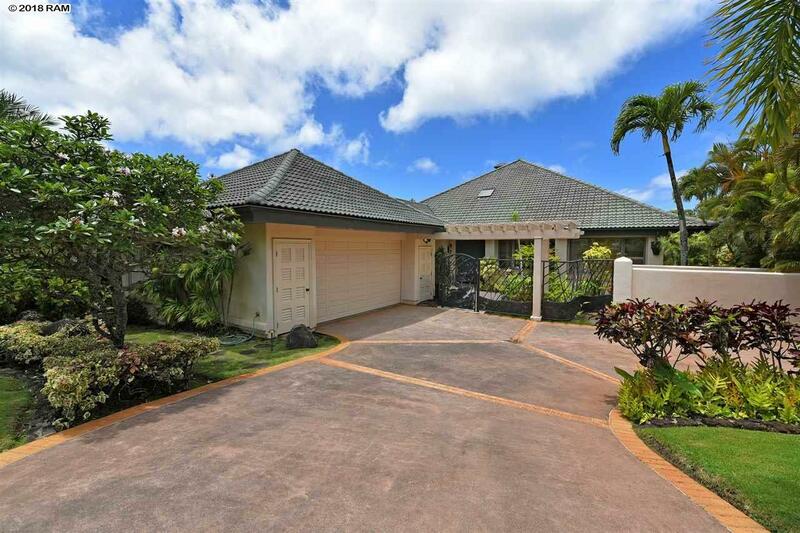 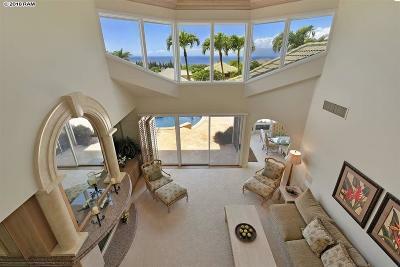 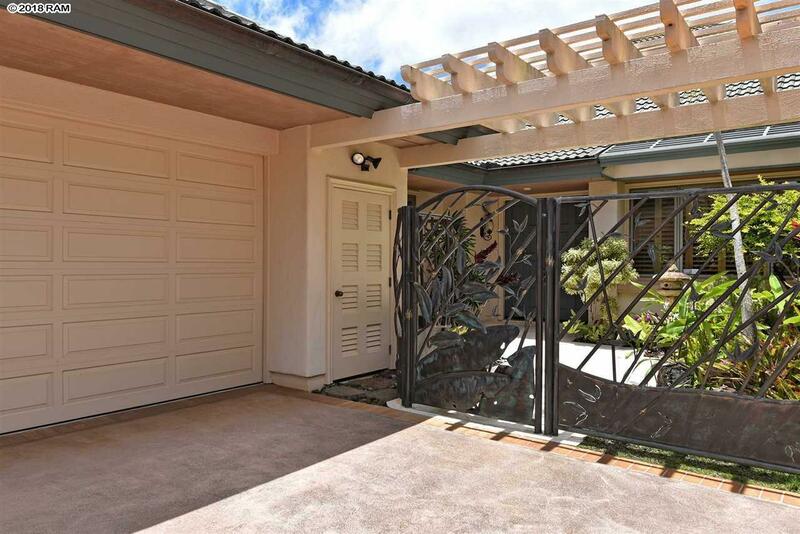 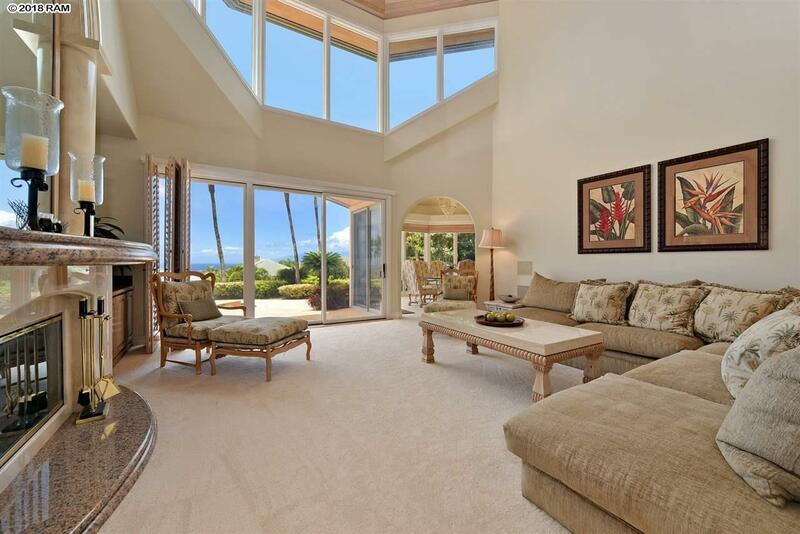 Enjoy the light and airy feeling of this spacious 3 bedroom, 3 1/2 bath home within the prestigious gated community of Pineapple Hill in Kapalua. 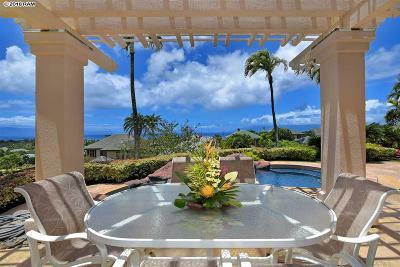 This lovely home is located at end of a cul de sac with ocean, outer Island and mountain views. A generous size lot with mature landscaping, private lanai off of the master bedroom and large pool deck area great for whale watching, sunsets and sipping your favorite evening beverage. 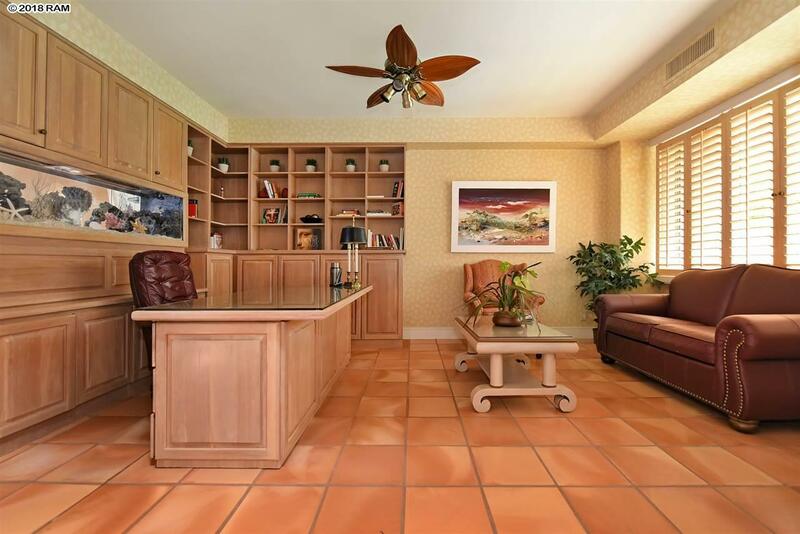 A sought after floor plan with all bedrooms located on the ground floor plus vaulted ceilings in living room, separate dinning area, office and large kitchen with plenty of storage. 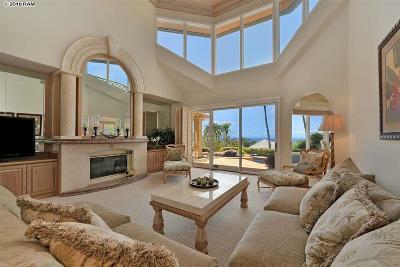 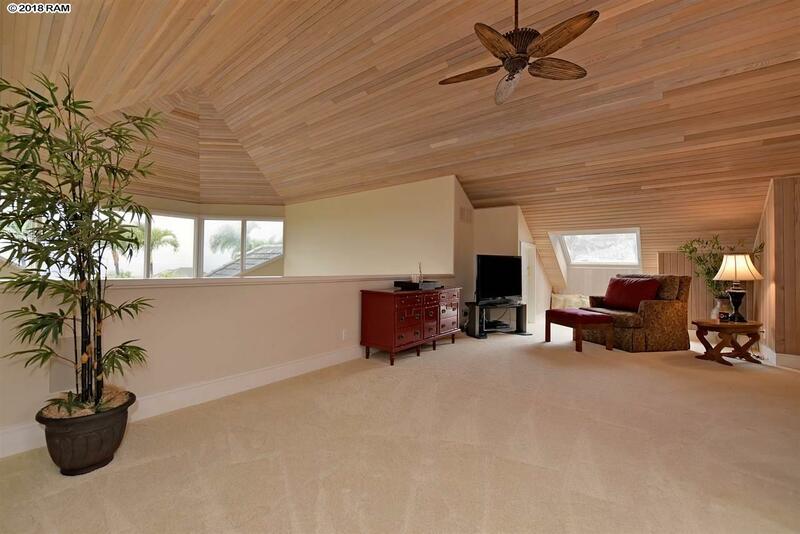 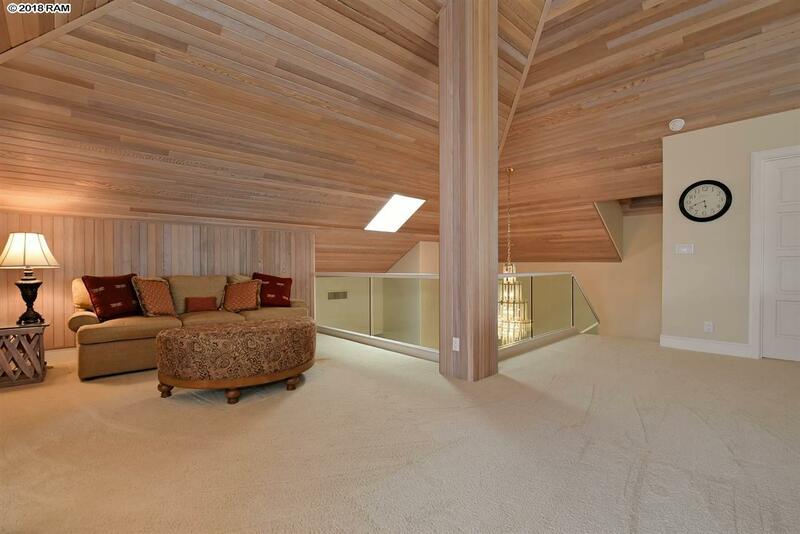 The upstairs loft area can be utilized for a family room, guest room or additional office with spectacular ocean views. 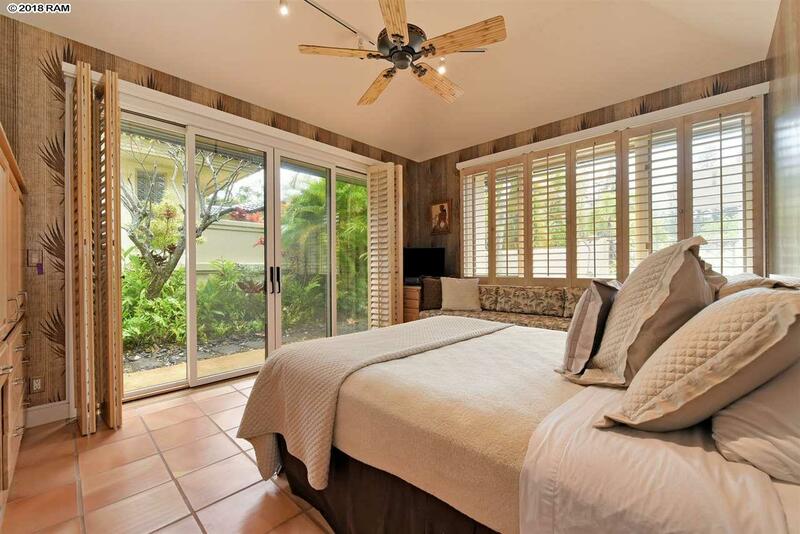 Plantation shutters throughout the home and photo-voltaic has been installed. 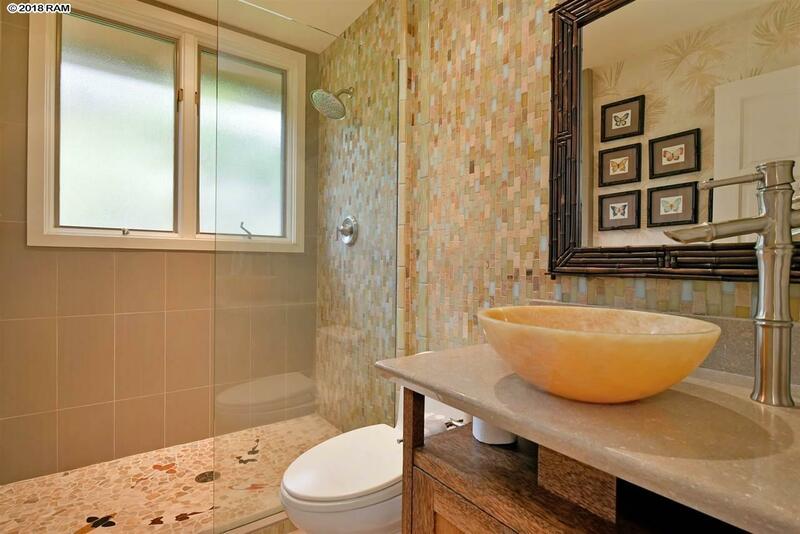 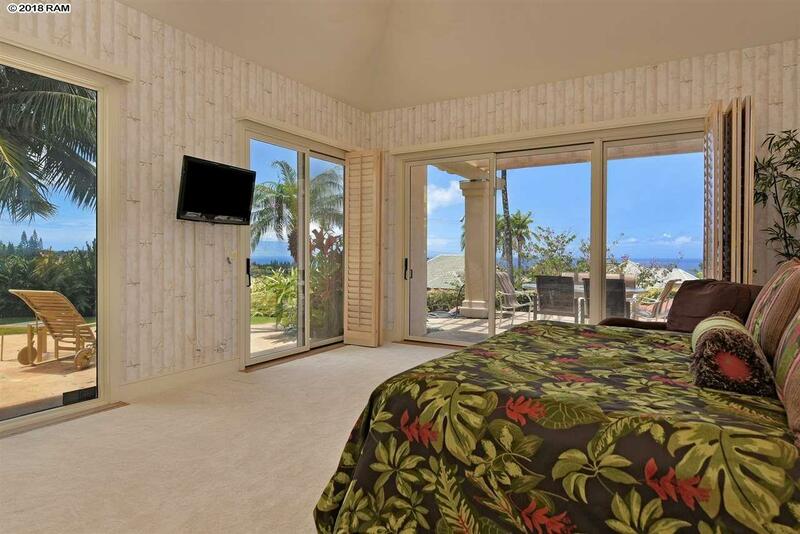 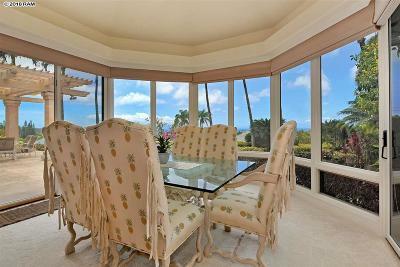 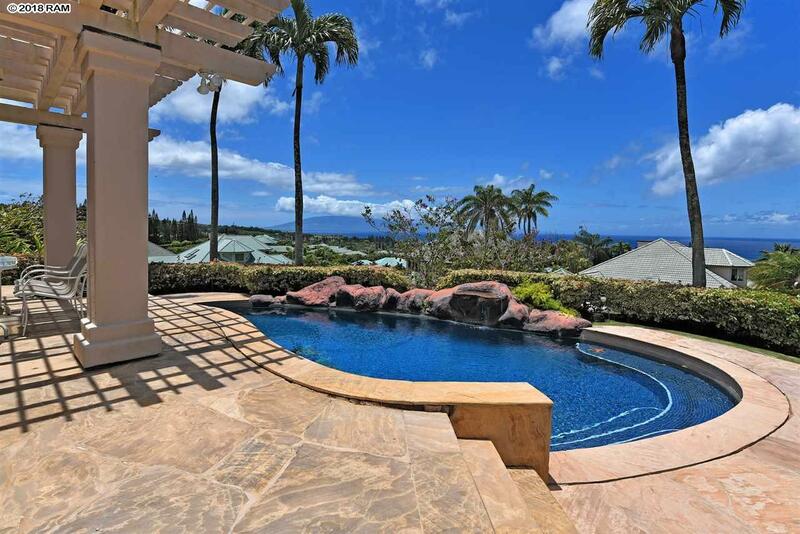 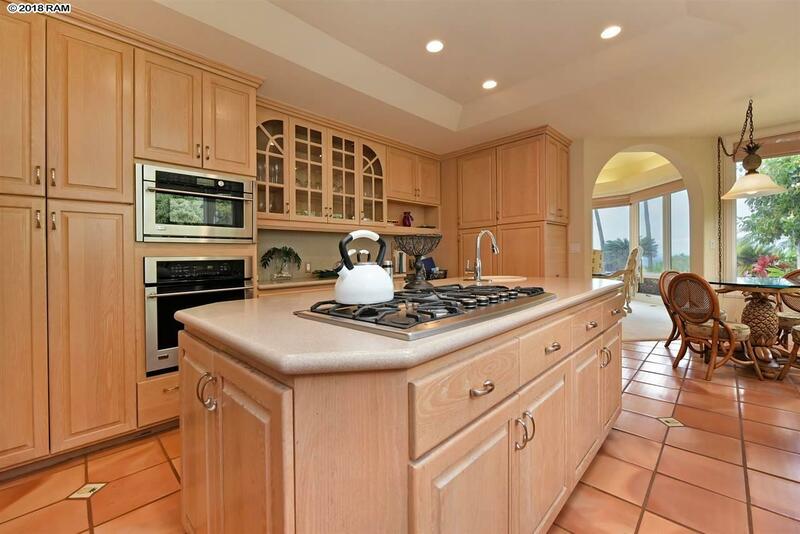 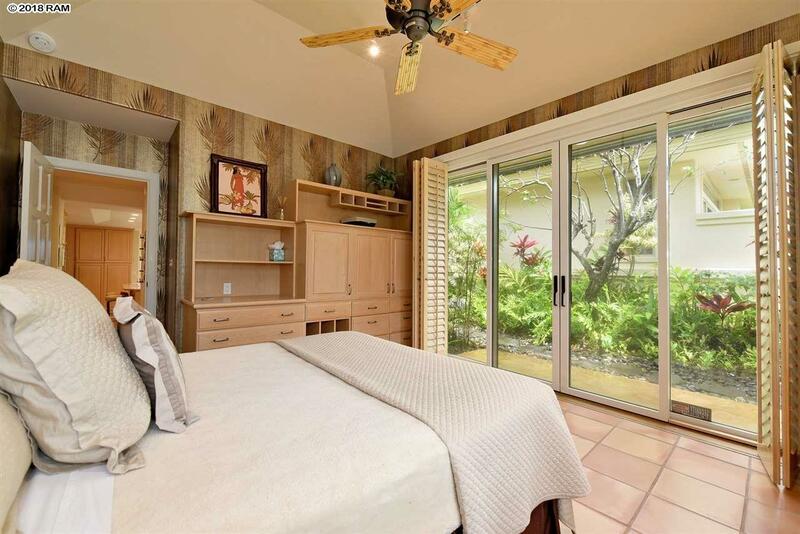 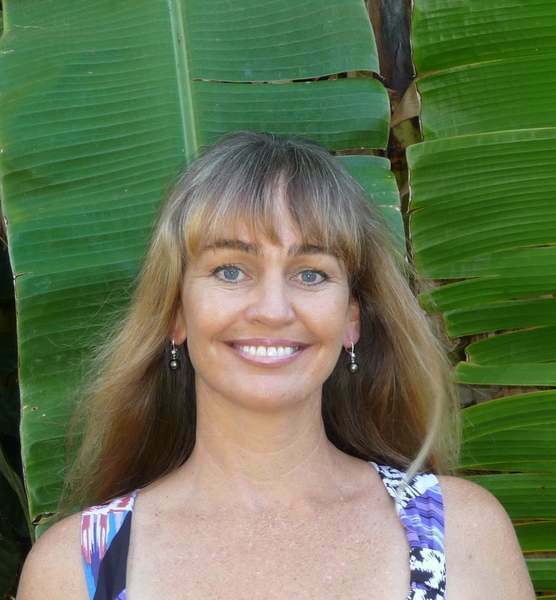 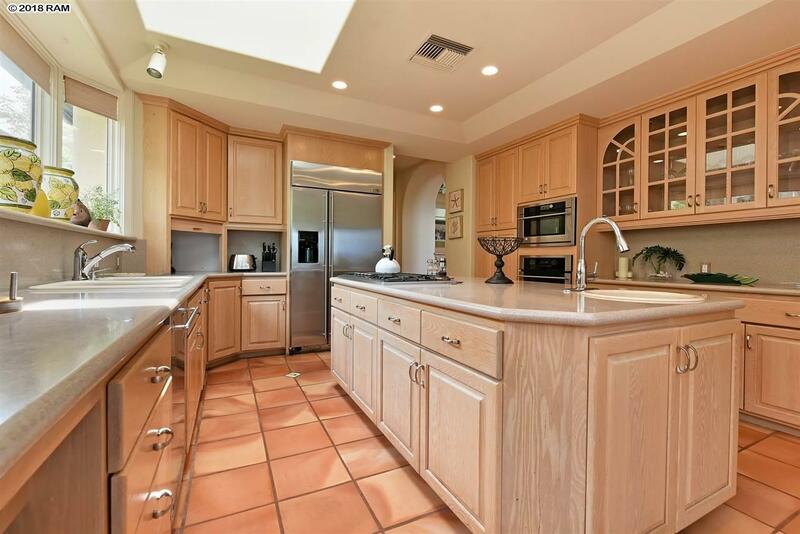 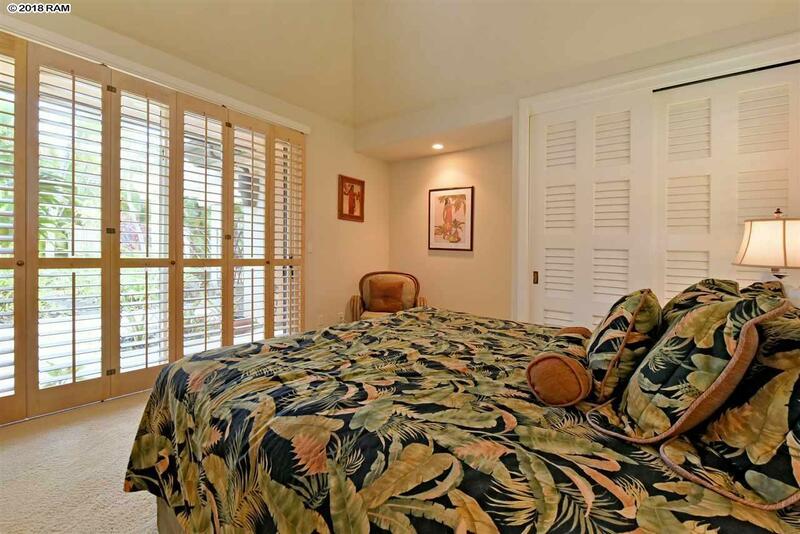 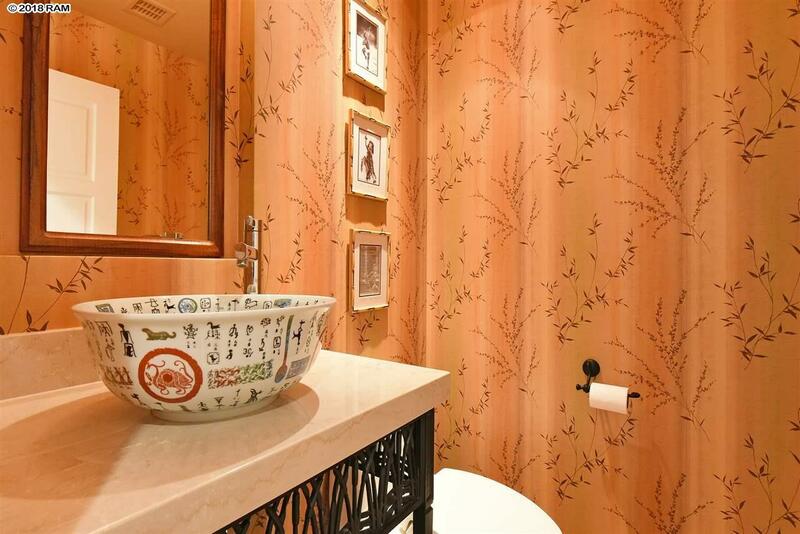 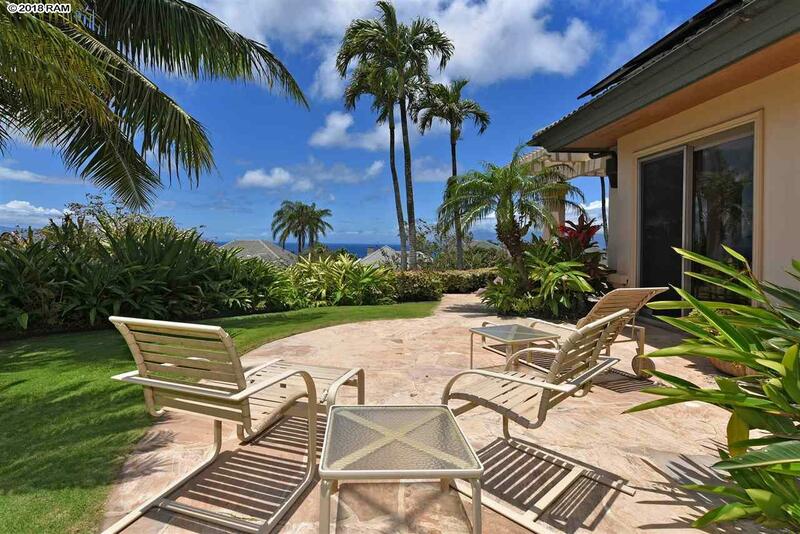 The master bath has been upgraded and has access to a serene private lanai area. 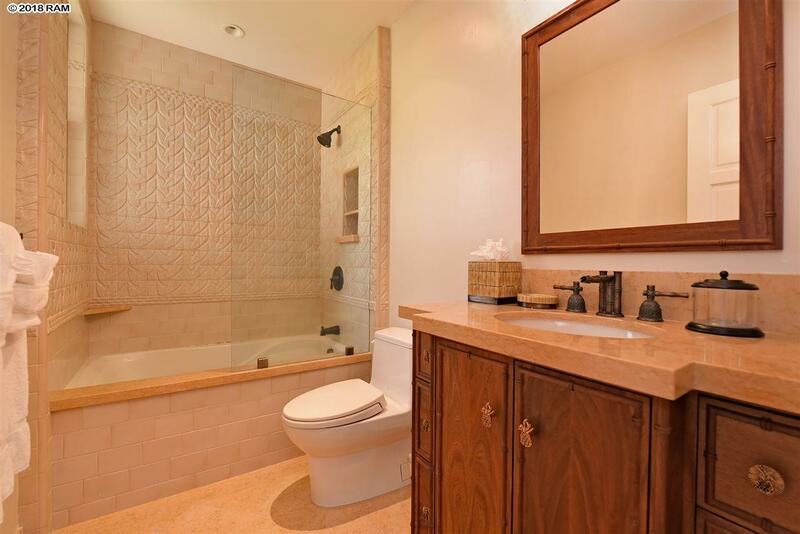 Other baths have been updated as well plus a powder room has been added off of the entry area. 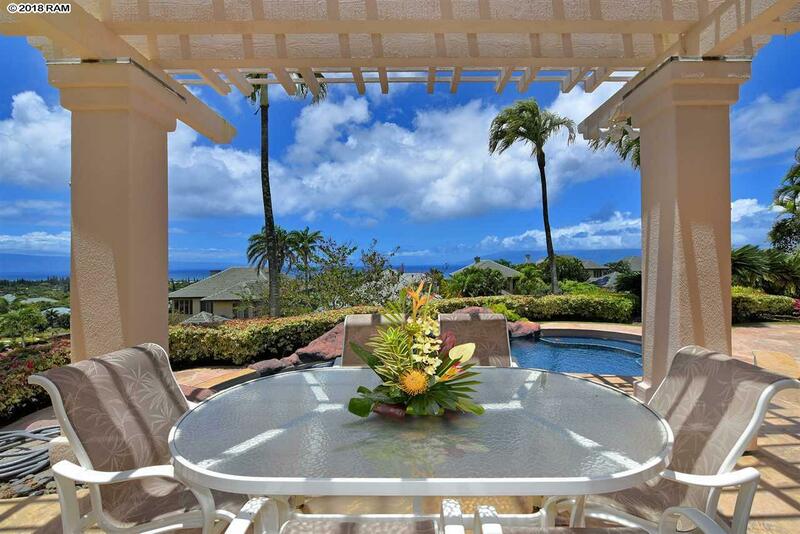 Enjoy the amenities of Pineapple Hill Estates including community swimming pool, tennis courts, on site office and owners pavilion. 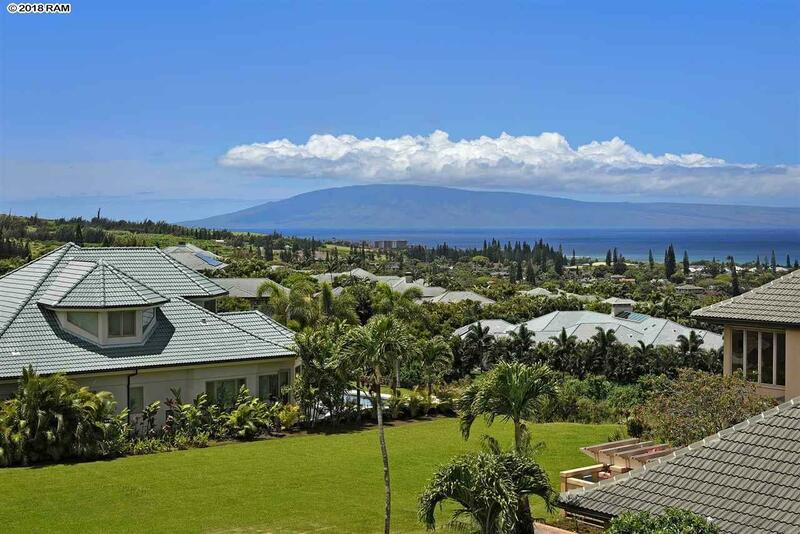 Pineapple Hill is within walking distance to Kapalua Resorts world class beaches, golf courses, tennis, restaurants, hiking trails, Montage Spa and more.